How to solve VCM”Expired” Problem ? We have a customer who bought an Ford VCM II to do his Ford Models. Here is the message he sent to me. Hello I bought the ford VCM2 IDS module from you. I wanted to enable the license, but this gave me ‘expired’, so I can’t do anything with it. Note: Ford IDS 86 do not need license and can be freely install. Note: Mazda IDS any version do not need license and can be freely install. 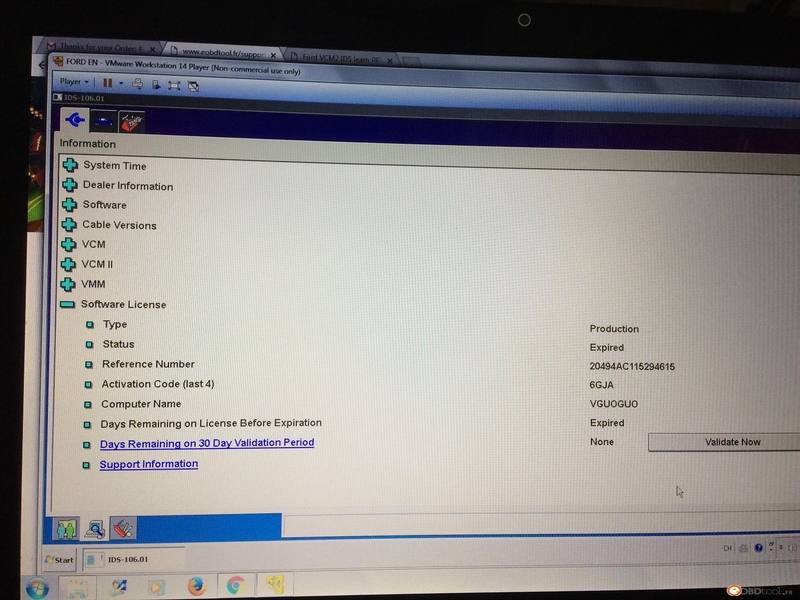 Note: Ford IDS and Mazda IDS can not install in one PC. I think the big problem is that the VCM module isn’t recognized by IDS, The VX manager shows connexion, but no possibility to connect in IDS. does the vcm module has to be connected to the car for the ids program to regognize the vcm module? 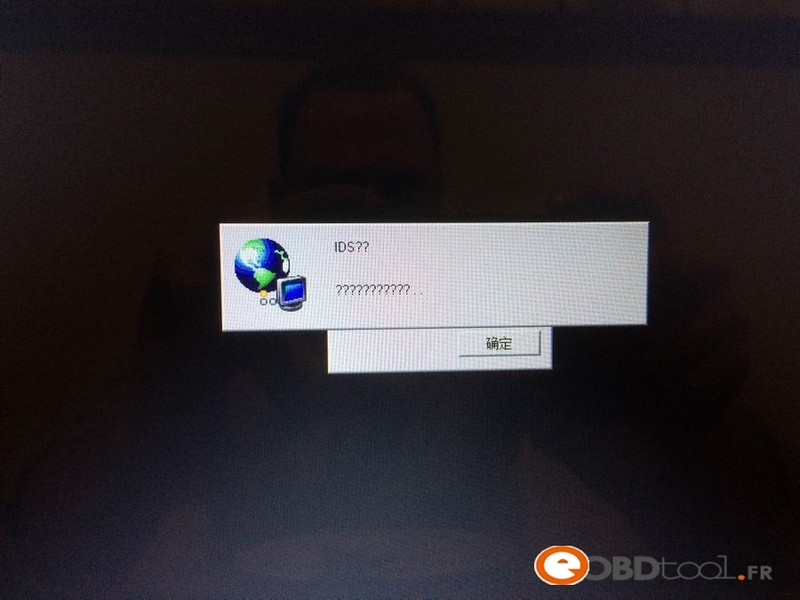 For this kind of issue, the solution is “close the VM manager and change the computer time to Beijing Time East Eight District. 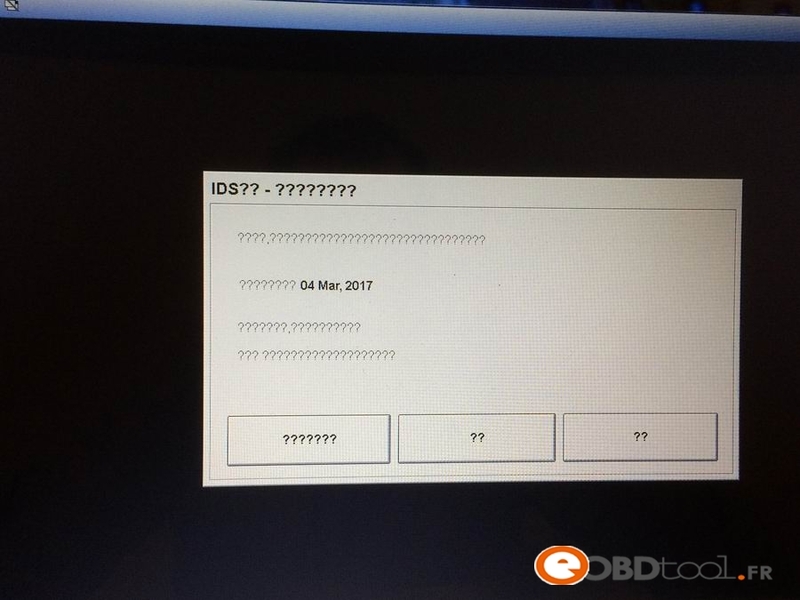 This entry was posted in Appareil De Diagnostic Professionnel, Ford VCM and tagged ford vcm ii, VCM IDS, vcm ii problem on January 4, 2018 by sales.